Identifying the color of film is a fundamental issue in prepress work. For some novices, the main method is to observe the color marks in the lower corner of the film, such as the YMCK logo. But what if you don't have them? 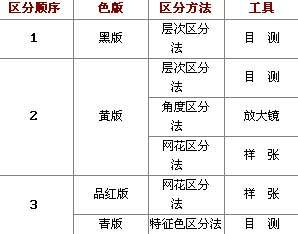 We use the following method to distinguish this problem. For black and yellow, this method is very practical. In general, in the four-color version, the black version is copied in a short tone, so the level is very small, it is easy to identify; yellow version? In most of the works, the yellow components are relatively heavy, so it seems that the level of the yellow version is full, very paste, and it is better to recognize. The level of both the magenta version and the cyan version are similar, and if there is no separation experience, this method is often easy to confuse. Generally experienced prepress workers use this method to differentiate. Because it meets the principle of color separation, it is highly accurate to use. We know that after color separation by the color filter, each color version has its basic color and opposite color. For magenta, the basic colors are magenta, red, blue-purple, and black, and the opposite colors are yellow, cyan, green, and white. Therefore, all red, magenta, and magenta should have a deep black color on the magenta color separation film. We can find some relevant traits, such as the red flag, the red stamp, the lips of the characters, etc. These parts should be dark in the magenta version and light in the cyan version. On the contrary, some sky, sea, forest, etc. are light colors on magenta and dark on cyan. This is a magnifier that looks at the separation of the film. In general, the yellow version is always 90Â°. This is an angle arrangement that takes into account the characteristics of the weaker version. Because magenta, cyan, and black are strong-colored versions, they must be protected from the appearance of moirÃ©, and they are often arranged at 15Â°, 45Â°, and 75Â° with an angle difference of 30Â° from 45Â°. The angle of the strong color version can be determined according to the characteristics of the original document, and there is no fixed angle. The yellow color is a weak-colored version. Even if the moirÃ© appears, the human eye is not easy to observe. For square dots and circular dots, when the fourth ideal angle cannot be arranged in one quadrant, the worst angle gives it. Therefore, its angle is arranged at 90Â°. Note that since the angular arrangement of the chain points is 0-180Â°, there is another difference for the chain points. If you have proofs, you can also use proofs to make a net flower division. A piece of color separation film is put on the sample sheet and slightly rotated at an angle. Some colored net flowers, namely moire, will appear in the tone area. If a magenta net is present, the film is a magenta version; if it is a cyan net, it is a cyan version. Why is this? We know that when the difference between the two dot angles is smaller, the bigger the square pattern is, the more obvious it is. When a monochrome film is placed on a proof sheet, its angle is the same as the true color of the four-color proof sheet. After the film is slightly rotated by an angle, the difference in natural colors between the film and the four-color proof sheet is small. A small angle difference is very easy to generate a clear network of flowers. This helps us to easily recognize the color of the film. In summary, we can conclude that different color versions are a quick and effective method of differentiation. 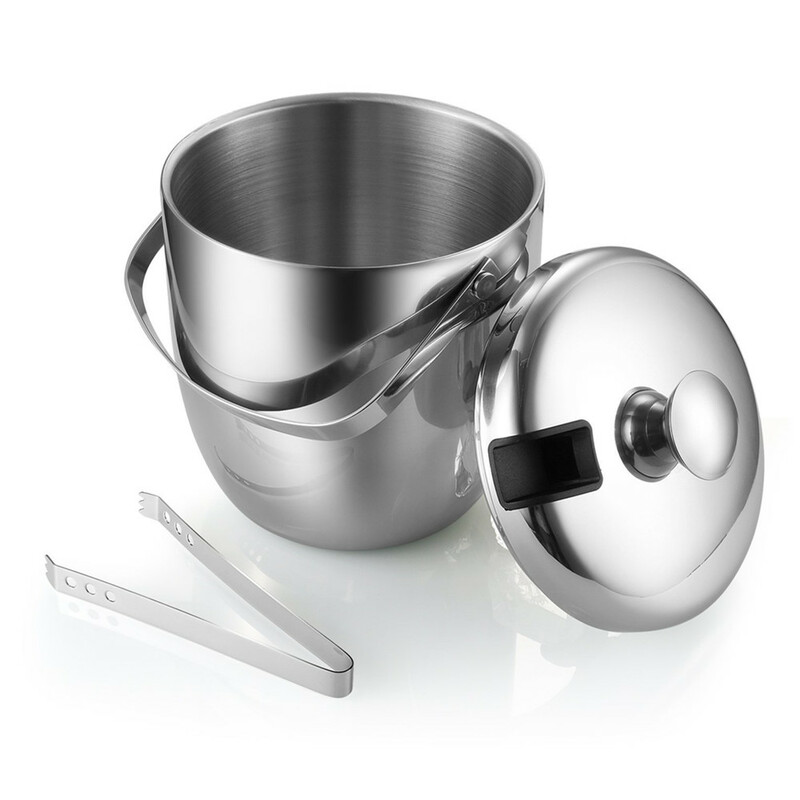 3: Equipped with lid and handles for convenient carrying. 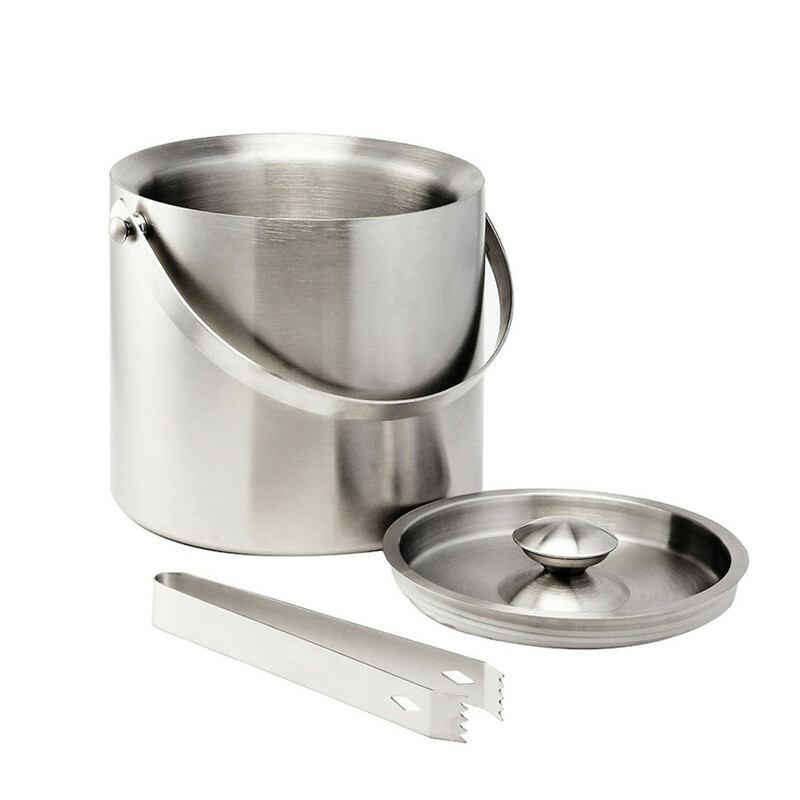 Includes stainless steel scoop that works better than prongs. 4:Suitable for party, weddings, picnics and so on. 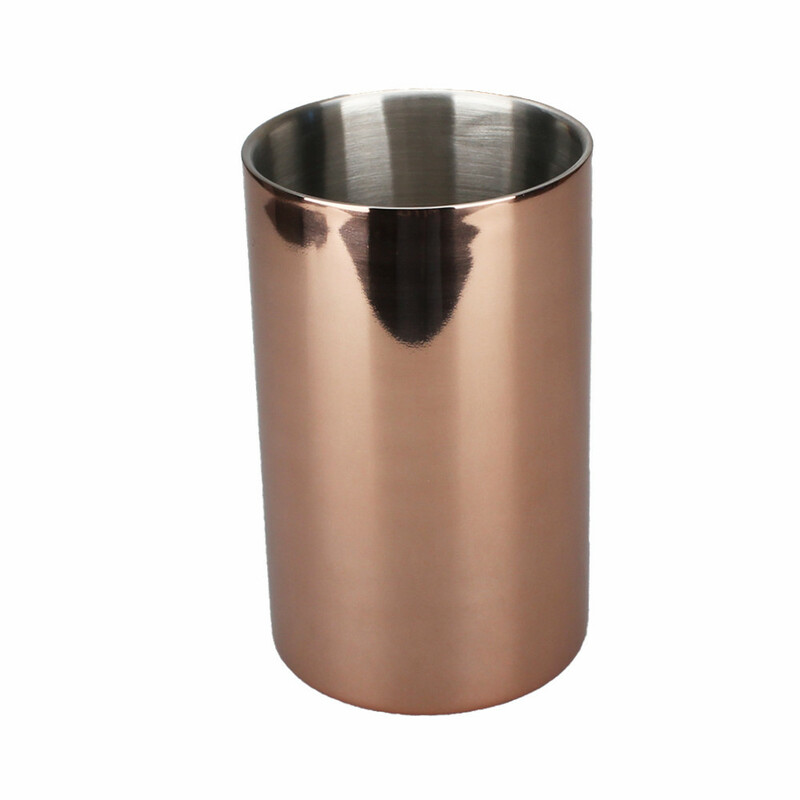 Any ideas or OEM requirement about our ice bucket items,please feel free to talk with us. Welcome to contact us for more details and Professional product recommendation .